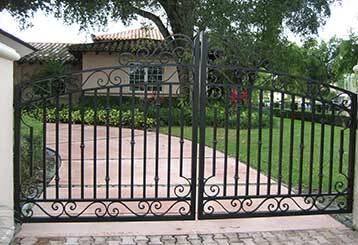 Professional Gate Repair & Maintenance Advice From Encinitas Specialists! Want to learn more about electric driveway gates, their intercom systems and various related topics? Then you're sure to find some useful information by reading the blog posts below. 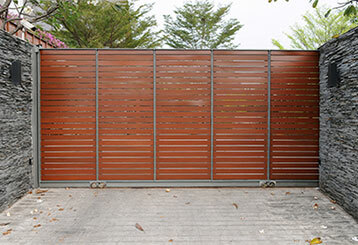 If you want to enhance the security and privacy of your property, a driveway gate can be a great addition. There are all sorts of things to consider before you choose a new system. Find out more here. There are many different materials an automatic gate can be made of. Read this blog post to learn more about the advantages and drawbacks of some of the most common ones. There’s no gate problem we can’t fix. We’ll get yours working right away! We stock products from Mighty Mule, Aleko and other known and reliable brand names. If you need an urgent repair, you can count on our fast response. Professional solutions at transparent prices covered by warranty.